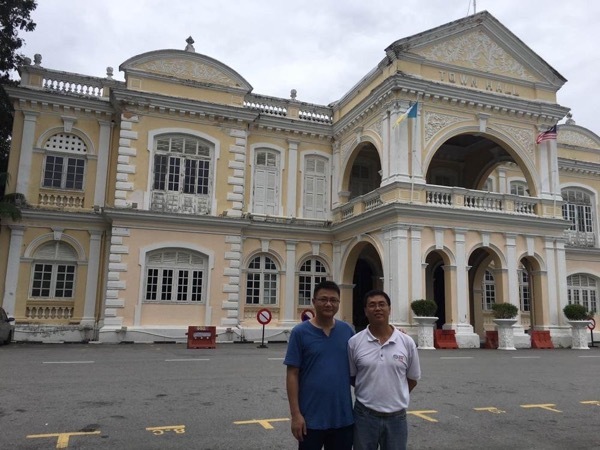 Traveler Review for Private Tour in George Town, Pulau Pinang, Malaysia by Tour Guide King Bee C.
About King Bee C. Message King Bee C.
A legacy of the British era and Street of Harmony. Mr. Max was very professional. He arrived on time in our hotel, and maximized our time to tour us around Georgetown. He was knowledgeable of the key attractions, including those with historical and cultural significance as well as those that were used in movies. He was cheerful and respectful especially to my 85-year-old mother who had limited mobility. He spoke English quite well. He was good in taking photos, too. We highly recommend him to anyone who is visiting Penang, particularly the first timers. TOUR GUIDE RESPONSE: Thanks Francis.